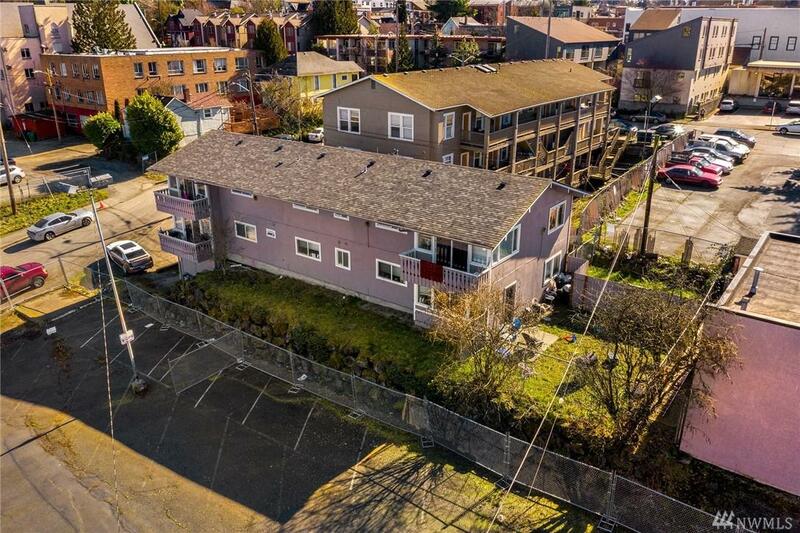 Come invest in one of Seattle's hippest locales at this Columbia City 4plex. 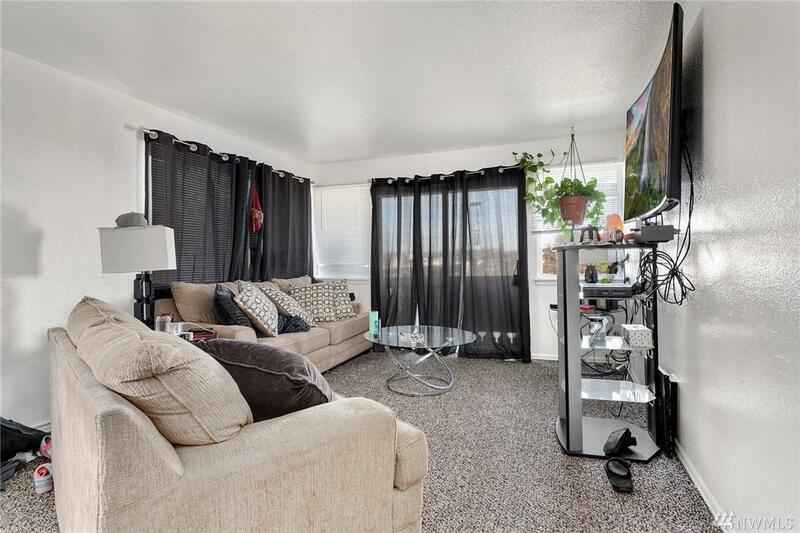 Unique opportunity w potential rental upside w spacious units. 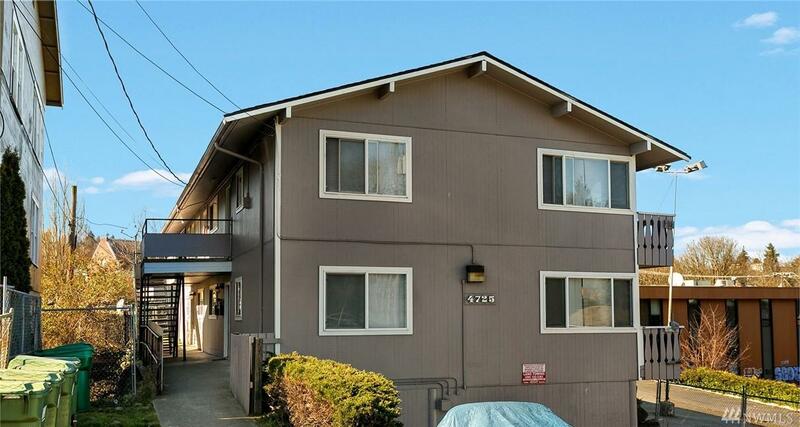 2 - 3 Bedroom/1.5 Bath units and 2- 2 Bedroom/1 Bath units. Long term owner. Updated roof & interior improvements as well. 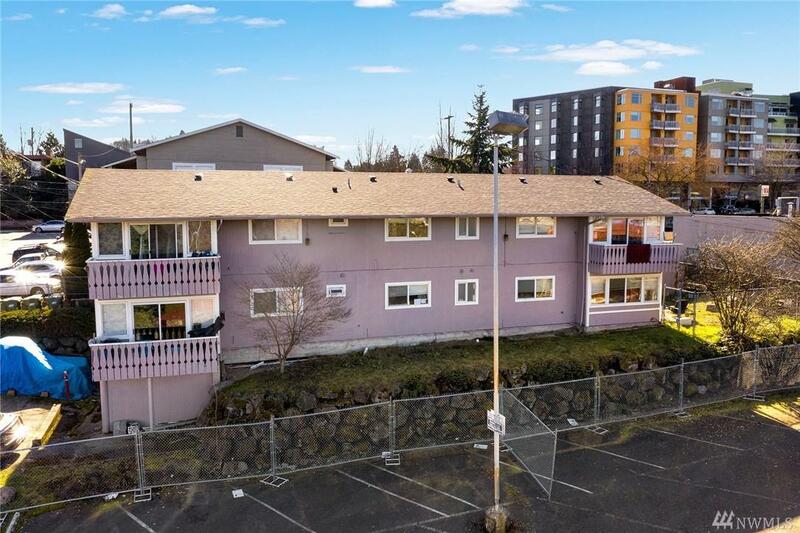 Walk to Light Rail Station for access to Downtown. Many neighborhoods amenities: PCC, El Sombrero, Pagliacci's, Starbucks, Island Soul & many more shops & restaurants within blocks. Zoned NC2-40 and proposed to NC2-55 after MHA.